This article discusses figures resulting from #export of #Ukrainian #grain to #Indonesia in July and other related developments of #economic cooperation between two states. According to the official data, in July Ukraine exported most of its grain to Indonesia. It is stated that 724,400 tonnes of grain was exported to Indonesia, which became the top destination for export of grain in July. At the same time, in July 2015 Indonesia imported 769,800 tonnes of grain. The other top destinations for export of Ukrainian grain in July were the Philippines (23% of total export) and Bangladesh (11% of total export). In 2015-2016 marketing year Ukraine exported 1.74 million tonnes of grain to Indonesia. With the overall share of 10%, Indonesia became the fourth main destination for export Ukrainian grain. We note that recently the President of Ukraine arrived to Indonesia with the official visit during which he conducted meetings with the official representatives of the Republic of Indonesia, including the president, chairman of the parliament and key ministers. In addition, the President also attended the Indonesia-Ukraine business forum. A number of important agreements were signed during the visit. In particular, the President of Ukraine signed the agreement on cooperation in defense industry and the memorandum on cooperation in agriculture. 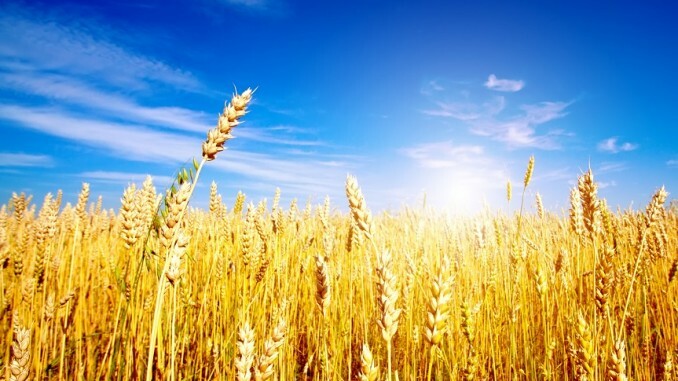 Indonesia is interested to import Ukrainian wheat, flour, cereal, eggs and starch. The latest data shows significant growth of trade turnover between Ukraine and Indonesia: in January-May 2016 it amounted to USD 137.5 million (2.7 times increase compared to the same period in 2015). We note that Ukrainian export of crops in 2015-2016 market year amounted to 39.4 million tonnes, which is the record breaking figure. Last market year export of crops from Ukraine was on 4.6 million tonnes lower. During 2015-2016 market year Ukraine managed to export 17.35 million tonnes of grain, 17.40 million tonnes of corn, 4.41 tonnes of barley, and 256 thousand tonnes of other crops.